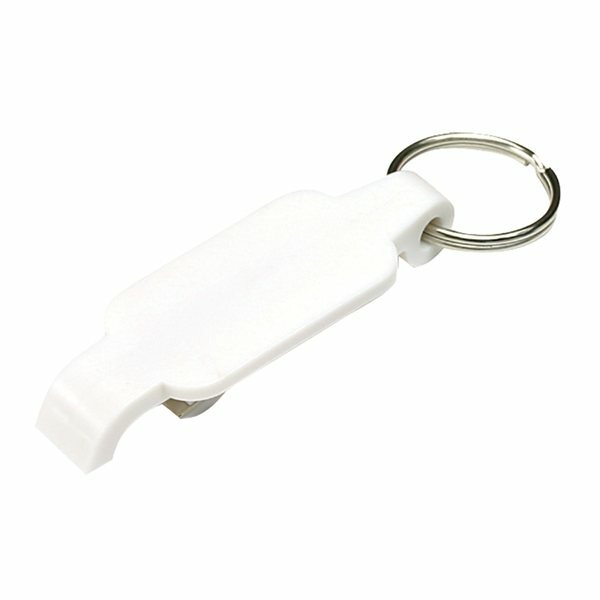 Customized Plastic Bottle Opener Keychain- 2.5 In. 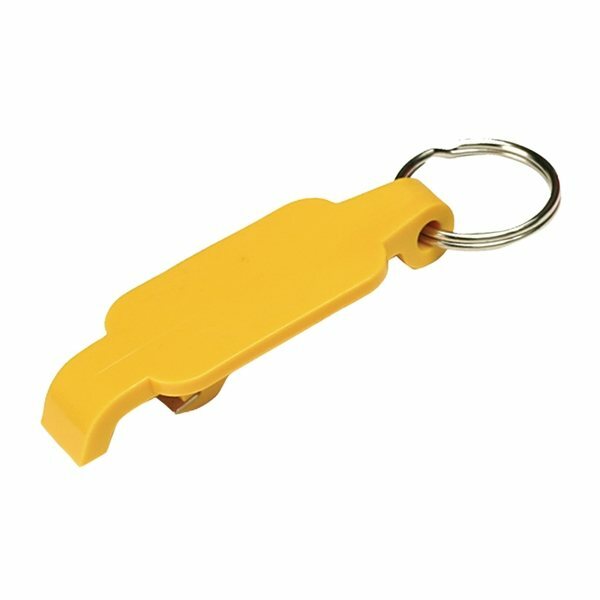 ABS Plastic bottle opener keychain. 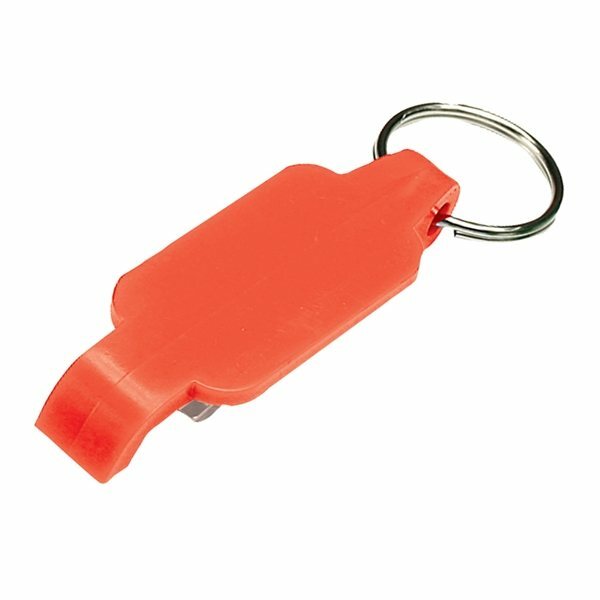 the product was just what I ordered, the imprint was clear and the color was perfect. It labored perfectly for which I desired. the product was great... I have no complants! It's very good quality, especially for the cost. There wasn't anything I didn't like about it. The quality of this item is definitely excellent.